Find out all the materials Lenovo Press created to support the announcements. 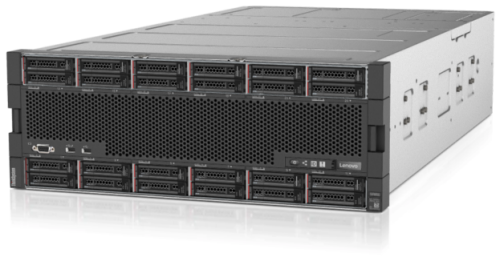 Announcing the new Lenovo ThinkSystem servers, based on the second generation of the Intel Xeon Processor Scalable Family (Xeon SP Gen 2). 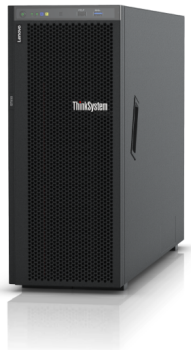 The links below take you to the Lenovo Press materials where you can learn about the new systems. Intel Optane DC Persistent Memory is an innovative technology that delivers a unique combination of affordable large memory capacity and persistence (non-volatility). 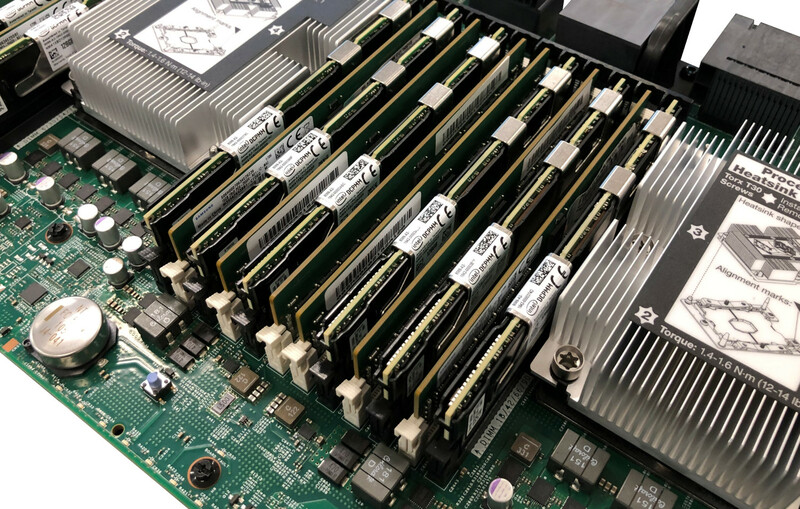 Persistent Memory is supported on most ThinkSystem servers with second-generation Intel Xeon Scalable processors. SPEC® and SPEC ACCEL® are trademarks of the Standard Performance Evaluation Corporation (SPEC).